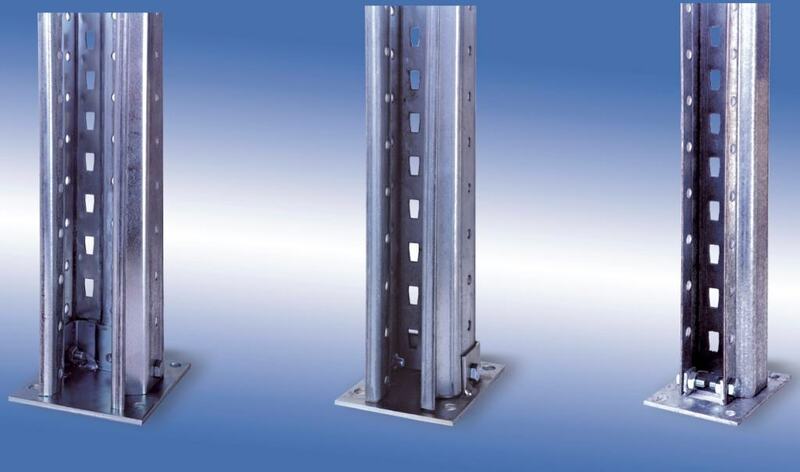 Dexion Levelling Plates are fixed to the bottom of rack uprights to distribute the overall load evenly. 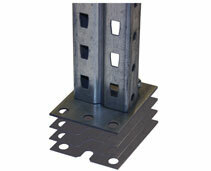 Extra levelling plates can be applied to adjust the height of uprights as required. A spirit level should be used to check the racks match, applying extra or removing levelling plates as required.